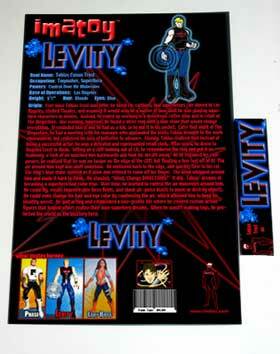 I take pictures of the finished figure (emailed to you) and then print the front and back of the package on high quality photo paper. The prints are adhesived to a new cardboard back. I then glue the figure to the card, seal it in a blister cover, and put it in an acrylic display case. 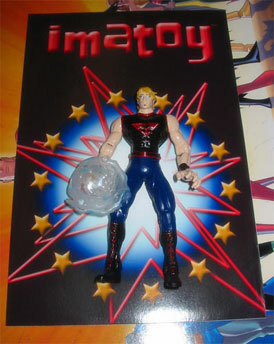 Your imatoy figure is FINISHED!! The cased figure is then double bubble wrapped, boxed with a Congratulations Letter and promo cards, and shipped to you to cherish and admire forever!